Creating retreat agendas for a women’s retreat doesn’t always come easily. I seldom have trouble planning the big picture, but breaking things down into specific sections proves to be a bit more difficult. 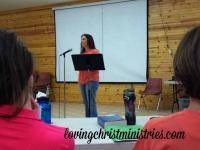 I’m going to share copies of our actual retreat agendas we’ve used with you. I’ll share them as Google Docs. You won’t be able to edit my copies, but you can save your own copy of them and edit those to what best suits your schedule. The hardest thing I encountered was figuring out how much time to allocate for each session. Over time, I learned to approximate how long different activities needed. I also learned to be flexible and not panic if we went over or under time. Just gotta go with the flow… that became my motto. I mean, you can give a speaker a timeframe but if you want to allow them to truly speak in the way God moves them, there’s just no hurrying them along. On the same note, I wasn’t always sure how long breakout sessions would take and how much time was needed to get from station to station. Over time, I fine-tuned the agenda until it got to the point where we were seldom off by more than a few minutes. It takes a while, though, so if you don’t quite get it right, remember the motto – go with the flow! 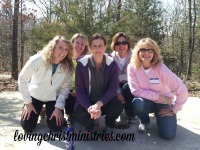 As long as you and all the ladies are growing closer to God, it’s ALL GOOD! I’d like to share with you a couple sample agendas. I’m including the agendas we place in the ladies’ folders and also the agendas Brooke and I, our worship leaders, and our tech person use. These are completely customizable. 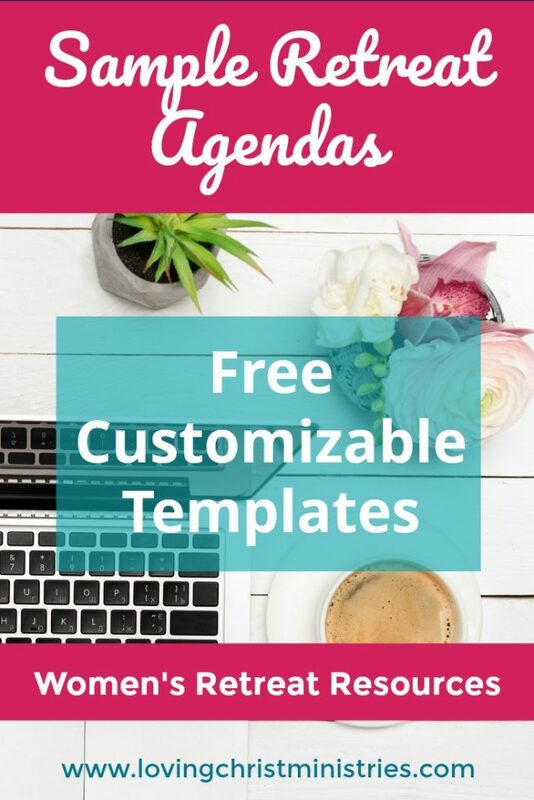 You can easily add your own logo, retreat theme title, and dates plus fine tune activities and times. -Don’t over schedule. It’s important to add in free time. Often, the ladies want time to reflect on things they’ve learned. They also might use this time just to have a break or to visit with the other ladies. If they are constantly running from one activity to the next, they will become overwhelmed. -Schedule restroom/get up and stretch breaks if you have a speaker or activity planned that might keep them sitting for a long period of time. 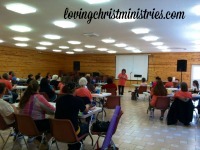 Try not to have any one speaker or any one activity take longer than an hour for their session. -Try to alternate types of activities. For example, worship and then a speaker, and then a hands-on activity, and then back to the beginning. This will keep the ladies interested, focused, and involved. 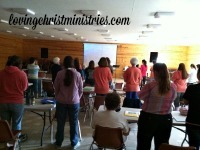 -We use a more general agenda for the ladies and a specific one for the leaders. For example, the ladies’ agenda has Icebreaker and then ours would also have the specific icebreakers we are doing during that time period. -Remember to ‘go with the flow’. Be flexible. 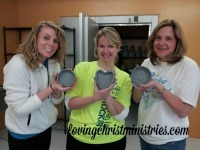 The most important thing is sharing God’s love. Everything else is just a means to that. Want to remember this? 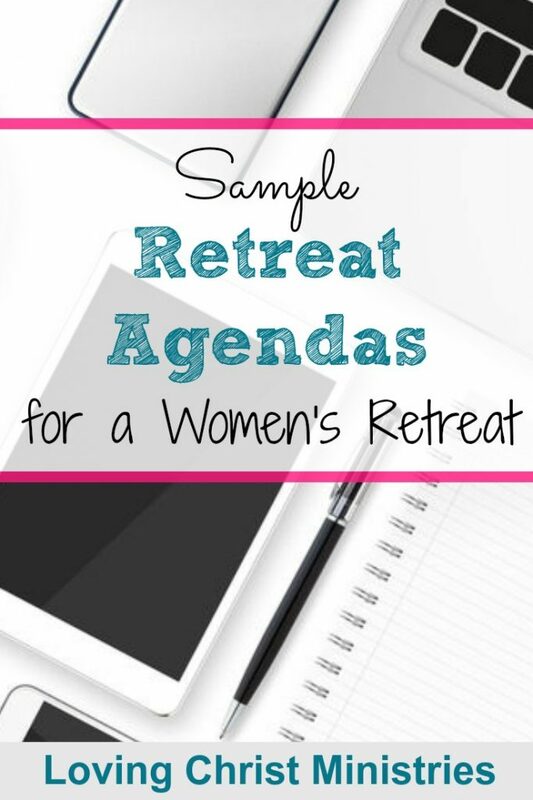 Post these Sample Retreat Agendas for Women’s Retreats to your favorite Pinterest board. Subscribe (free!) 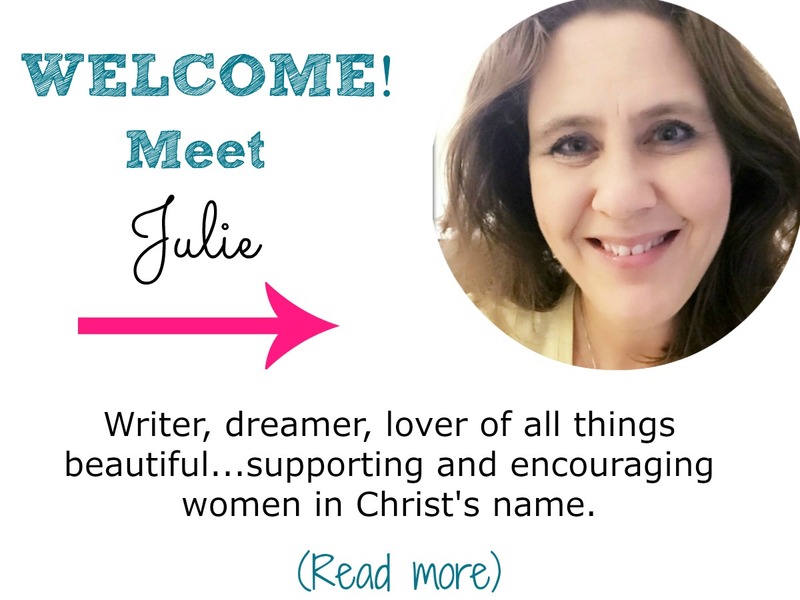 to my newsletter PLUS get instant access to my resource library with ALL of my other free files, printables, and retreat resources! 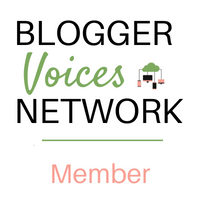 Once subscribed, I will send you a newsletter with motivation, encouragement, and new resources each week. Enter my free resource library for my latest files, printables, and resources! Password is 'livinglove' -- please copy and paste that in at the link above. Thanks for being a subscriber! What a great idea to offer all these great resources! Love your post. 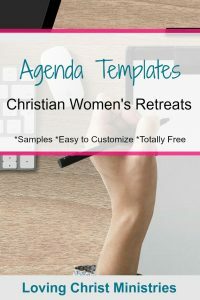 Lots of great ideas on these agendas, and very helpful formatting for organizing a retreat!